The list will keep increasing for sure! And who says anime-watching thinks about snacking! Although I try to limit my snacking habits to a minimum, sometimes some not-so-healthy crisps do find their way in. Yikes! 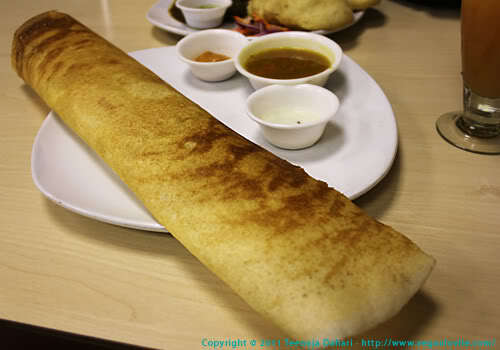 This kind of snacking after dinner is surely not a great idea. But what about healthy ones?! 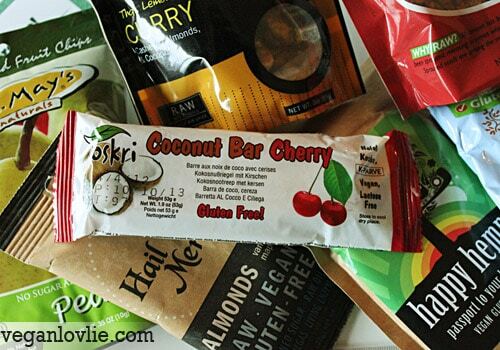 So, some two weeks ago, when Healthy Surprise proposed to send me a box of healthy snacks for a review, I said YES! 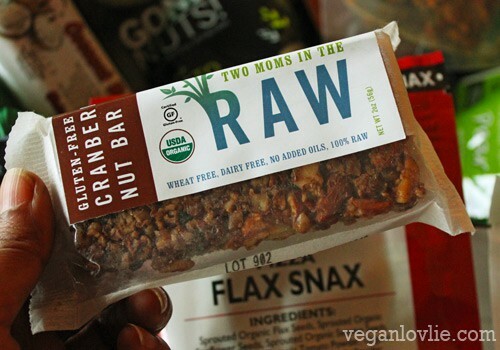 I didn’t know this company before but after I checked their website I soon found their selection very interesting in that all snacks were vegan! 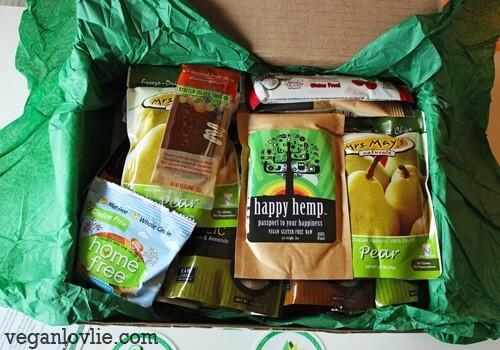 I received a wonderful box with a selection of snacks ranging from sweet, savoury and spicy all carefully selected, vegan and some even raw. This was a really nice surprise indeed! And I did a little imaginary ‘happy dance’! I couldn’t do a real one because Boyfriendlovlie would have teased! Oh yes, he knows how excited I get about snacks! Well, he still teased watching me open the box and taking photos! Both Boyfriendlovlie and I are allergic to nuts though. So, I will give the nut snacks to Sisterlovlie whom I’m sure will love them. If only there was a cure for nut allergies… because these flavoured nuts look so delicious! 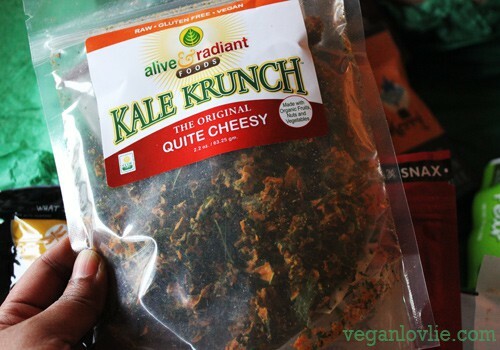 There were still a lot of other snacks that I could eat from the selection though, like these cheesy Kale Krunch! Yum! Vanilla Maple Almonds! Wow, I could have just a few of those at a time, I am less allergic to almonds. 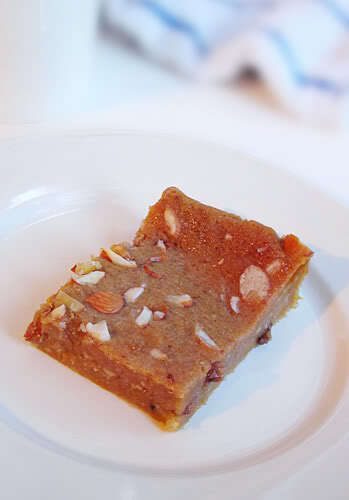 Coconut Bar Cherry! I love all things coconutty! 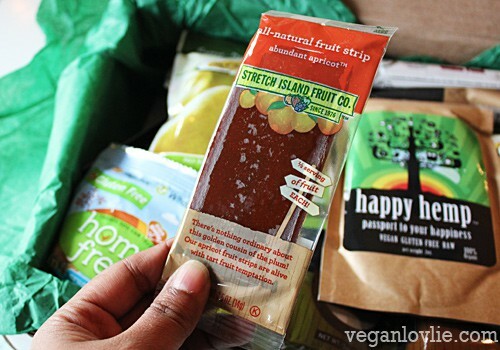 Fruit strips. Those remind me of the fruity logs I used to eat as a kid but they were certainly not the healthy types back then with sugar and flavourings. These ones are natural fruit concentrate with no added sugar. 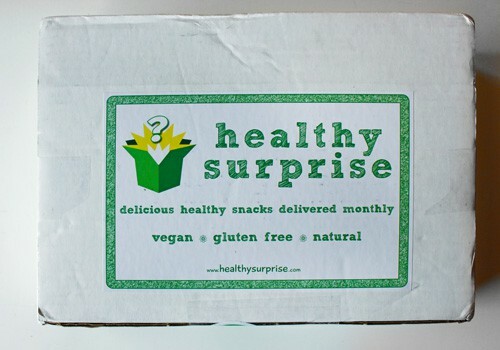 Healthy Surprise will deliver to your door (or office) and they have mainly four subscription options to suit your needs and even gift options. As for international shipping they do so too (but check with them for shipping costs). For international orders, it works out cheaper to order the larger sizes every other month or so to save on shipping and airmiles. Check them out also on Facebook; you can like them to receive their newsfeeds. 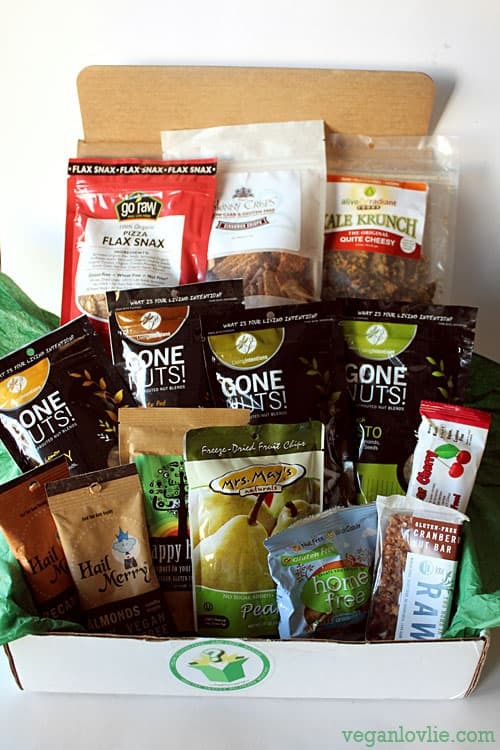 Full disclosure: Though I was mailed this box of healthy snacks free of charge for a review, I was not asked to write this post or compensated for doing so. This post is my own personal review of the snacks and the company. I was happy with what I received and thought it would be a shame not to share this with you. 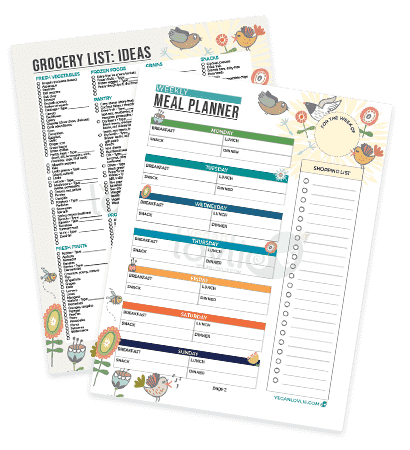 Some great food ideas here. That&#39;s my kind of surprise – how nice to get a box like that through the post. 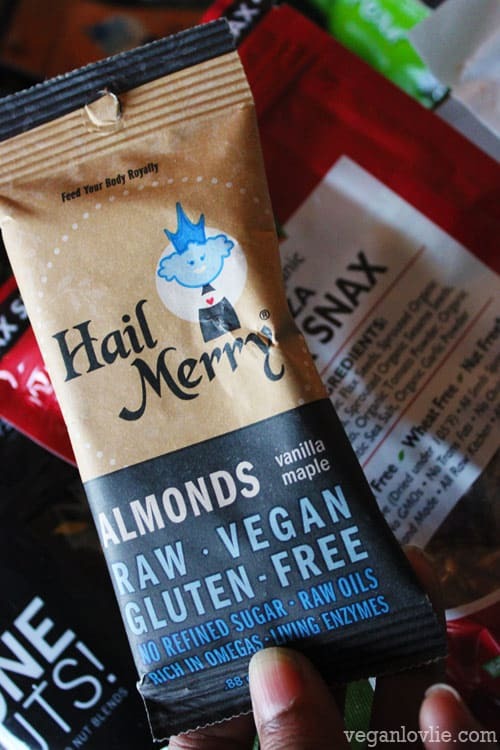 I&#39;d have got crazy for the nuts and kale chips.<br /><br />And I&#39;m with you on the anime front – anything Studio Ghibli makes is solid gold brilliant. Have you watched Princess Monoke yet? If not, highly recommended! Wow, what an awesome haul! 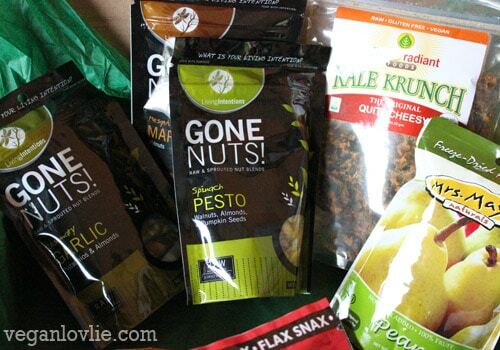 Bummer that you&#39;re allergic to nuts, but getting snacks in the mail seriously rules.